литий-полимерн., 2.400 mAh, fest verbaut, время разговора в сети 2G (сведения производителя): 12.4 час., время разговора в сети 3G (сведения производителя): 13.2 час., время ожидания в сети 2G (сведения производителя): 681 час., время ожидания в сети 3G (сведения производителя): 685 час. Hot diver. 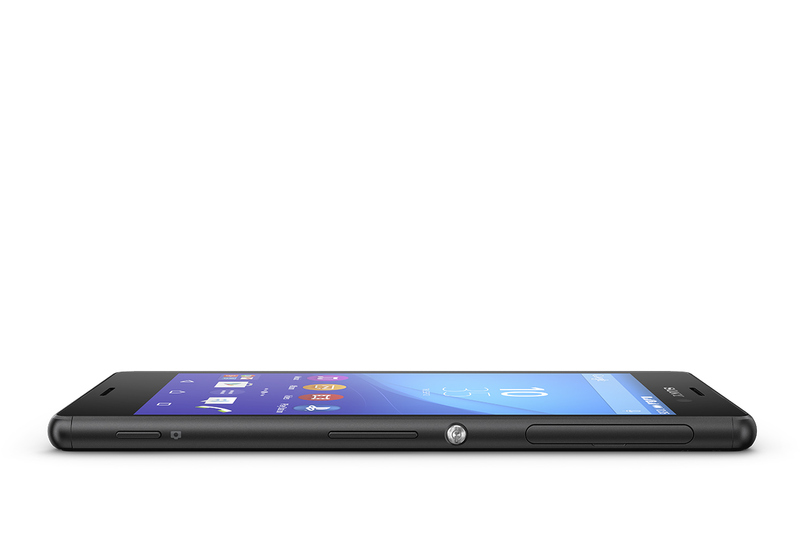 Sony refreshes its waterproof and dust-resistant smartphone series Xperia M Aqua. The Xperia M4 Aqua can convince us in many respects, including the bright 5-inch IPS display with the HD resolution, a fast octa-core SoC from Qualcomm as well as 2 GB RAM. However, there are also some issues. Samsung wins out on screen quality, but the M4 Aqua has the edge when it comes to price, as it costs the same as the smaller 4.5in Galaxy A3 SIM-free but is cheaper on contract, with prices starting at £15-per-month as opposed to the Galaxy A3's £17-per-month contract with an upfront cost of £30. The Galaxy A3 is still a good choice if you want a more compact handset, but if you're looking for something a little bigger, the Sony Xperia M4 Aqua is the next best alternative. It wins a Recommended award. 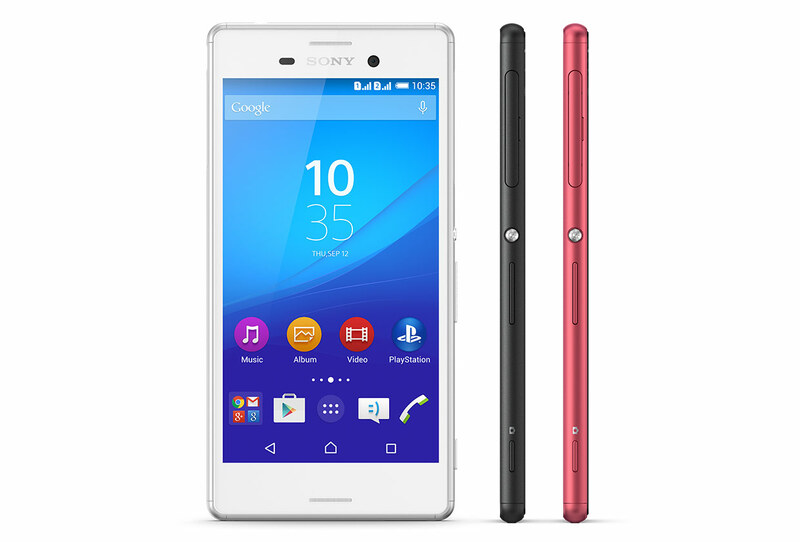 See all of the best Sony Xperia M4 Aqua deals on uSwitch. Sony Xperia M4 Aqua Dual is priced at an MRP of Rs 22,000 and can be bought from online market places from Rs 20,000 onwards. Snapdragon 615 SoC with 2GB RAM has become a standard for mid-range phones, but the pricing for these phones is also up to Rs 15,000. Naturally majority of these phones are from the Chinese companies and will not come with the waterproofing feature. For around £200, the Sony Xperia M4 Aqua is a decent mid-range effort that not only looks good, but it's solidly built and won't completely burn a hole in your wallet. It's let down by its awful camera though, and the built-in storage will get eaten up quickly, meaning you'll have to buy a microSD card too. Still, for an alternative to the Moto G, it's well worth a look, but only if you're not a photography fan. The Sony Xperia M4 Aqua is a great phone for the price; it’s got a classy design, it generally runs smoothly, the primary camera is capable, and you get nifty features like NFC and 4G support. The Sony Xperia M4 Aqua is an attractive, well-performing 4G Android smartphone that – while not class-leading – won’t disappoint fans of the brand. Is the Xperia M4 Aqua worth the extra £20 over the Moto G? Of course it is. The simple fact it looks and, to a much greater degree than the Moto G, performs like a flagship makes that an easy question to answer. If the Moto G were available for £150, the natural order would be restored. But it isn't. And to me, that makes the M4 Aqua the best, and best value, sub-£200 'Droid you can buy in Blighty today. Sony’s take on the mid-range gets some things right offering that friendly distinctive Sony design for a better price tag, but lets it down in storage and with a camera that just doesn’t feel up to Sony’s regular quality. If the price were to drop a little below mid-range, we think Sony might be onto something here, though you’d want a little more storage, too. Basically, consider if you have a microSD to add and don’t mind a camera that only works nicely in daylight, otherwise it might just be easier to wait for the Z3 or Z3 Compact to drop in price and spend the extra quid on those. We love the look of the M4 Aqua and how, despite being predominantly plastic, it offers much the same design as Sony's flagship Xperia devices. It's a charming smartphone, especially in the coral colour as reviewed here, which almost tricks you into thinking it's part of the flagship line thanks to its metallic coat of paint. The mid-range smartphone market is always tricky, especially with budget devices getting so good. If you are looking for something around this price, the Sony Xperia M4 Aqua is a solid choice although the Honor 6 is worth a look for extra features. 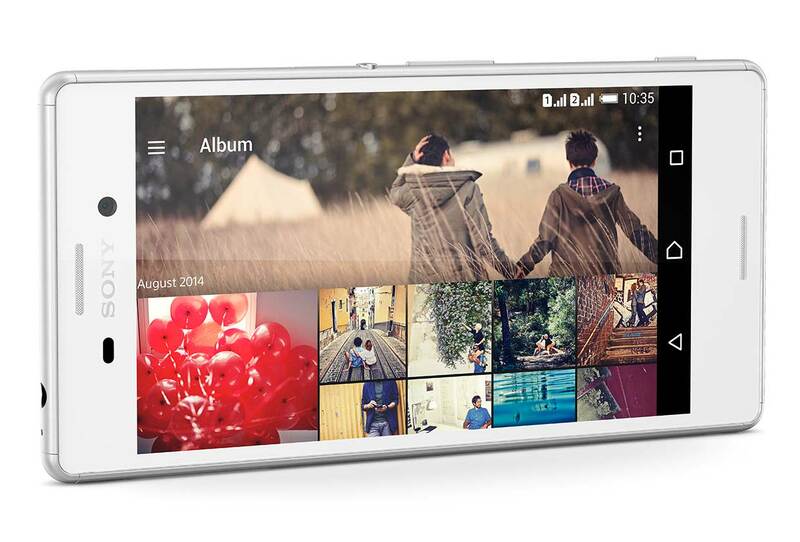 It offers flagship-like design, a great camera and a user-friendly Android Lollipop. Some phone sins are harder to forgive than others. 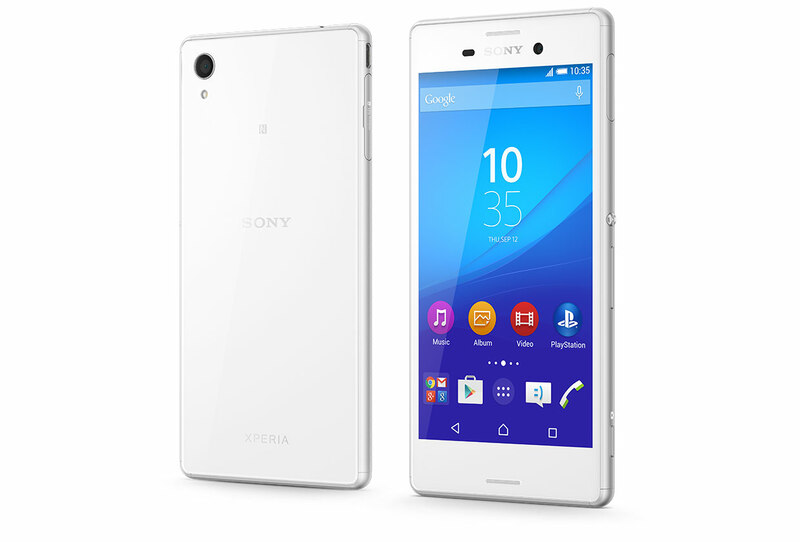 And while the Sony Xperia M4 Aqua is guilty of only a few, they are pretty annoying ones. It’s fairly long-lasting, won't destroy your bank balance, and feels well-made despite being crafted of plastic rather than Sony’s signature glass and metal. However, it shoots itself in the foot by letting preinstalled apps gobble up almost all of its limited storage space and the camera, while well-specced, is pretty awful. After all the tests we can say that Sony Xperia M4 Aqua has many advantages like the beautiful design, inspired by Xperia Z3 and the display that offers good contrast, covers almost the entire sRGB color gamut and doesn’t flicker. The camera is of high quality as well. Besides, our tests showed high resolution and correct color reproduction. We were also impressed by the software combining Android 5.0 Lollipop and a rich user interface. We can’t be happy with the high temperatures after an hour of gaming. The heat, especially near the camera, was far beyond acceptable. Those 8GB are worth mentioning as well, but they are a minor problem considering the available microSD slot. The Sony Xperia M4 Aqua features one of our favorite designs for an affordable phone: it’s slim and stylish, and while it’s all plastic, it has the looks and feel of a more expensive gadget. This, however, would not mean much if the phone could not perform well. Luckily, that’s not the case, and the device handles the daily Android grind quickly and mostly stutter-free. There is some bloatware to be found though, with a slew of apps, including AA Stocks, AVG Protection, and News from Sociallife coming pre-installed, but most of them can be easily removed though. Another negative is the placement of the hamburger menu in the app drawer, that gets in the way when attempting to swipe right, and can be quite frustrating. While clearly not competing with the formidable Oneplus One (Review | Pictures) and the like in terms of specs alone, Sony has packed enough features and usability into the Xperia M4 Aqua Dual to justify its price tag. Sure, you aren't getting the fastest processor or the crispest screen, but there's a world of difference in terms of polish. You also get a more-than-decent camera, excellent battery life and waterproofing without the inconvenience of flaps over every port. That said, if you're a big fan of Sony's mobile design but can't afford the pricy Xperia Z3, the M4 Aqua is a likable alternative. We also recommend hunting down an Xperia Z2 on the cheap, which packs Full HD visuals and a solid camera. For around £220-230, the Sony Xperia M4 Aqua is a solid all-round handset, even if it does nothing at all to blow away the competition. The water resistance is a unique feature at this price point, good news if you want a phone for the beach or bath, but there are plenty of rival handsets that also offer HD visuals, 4G streaming, respectable cameras and a smooth UI experience for less money. The Sony Xperia Z4 Aqua has a lot going for it. It looks and feels good, has solid future-proof mid-ranger specs, it comes with LTE and a dual-SIM option and is also IP68 certified. To top it all off, it is quite reasonably priced at less than €300 (according to pre-order prices). The mid-range market however is what must reel in the big money as manufacturers have really started spoiling users for choice. The Sony Xperia M4 Aqua is a good-looking phone, no doubt because its styling is practically identical to that of the Z3 models. However, it's immediately apparent that this phone is made entirely of plastic, as opposed to the metal which gives the Xperia Z3 and Xperia Z3 Compact some of their appeal. The Xperia M4 Aqua's sides look metallic, but you can feel that the material is actually plastic. We love what we have seen of the Sony Xperia M4 Aqua so far. It's a stunningly-designed device that has a lot going for it. The display may let it down a little and the lack of Remote Play is a shame as this is one of Sony's unique features so it would have been nice to have seen it introduced to the mid-range market. Sony has announced the Xperia M4 Aqua alongside the new 10in Xperia Z4 Tablet which doesn't have a price but the smartphone will cost €299 and arrive 'Spring 2015'. Although we're waiting for a UK price from retailers, it looks like it will be cheaper than the HTC One mini 2 but more expensive than the impressive Honor 6. 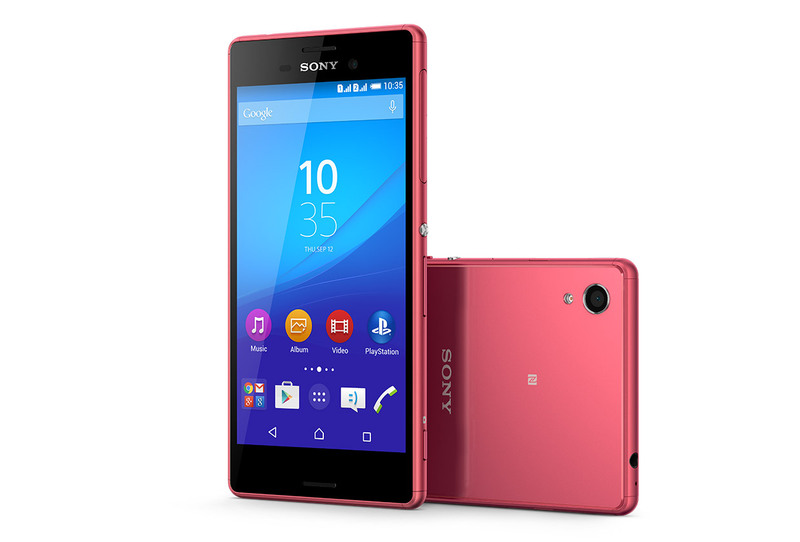 Also see Sony Xperia M4 Aqua UK release date, price and specs. Mobile World Congress is well under way and we stopped by Sony's stand to play around with whatever the Japanese company had prepared for us. We weren't disappointed, even though the tech giant had decided to postpone the launch of the Xperia Z4 high-end smartphone. Sony knows it needs to keep a complete range of products doing well in all markets to have a hope of turning its smartphone division around, and in the absence of a massive flagship launch at MWC, the Xperia M4 Aqua needs to be that silver bullet for now. Qualcomm Adreno 405: Мобильный графический ускоритель для смартфонов и планшетов. Эти графические чипы позволяют играть только в старые и не очень требовательные игры. Графические ядра с разделяемой памятью позволяют достичь более длительного времени работы от батареи и меньшего уровня нагрева. Офисные задачи, интернет, обработка (небольших) изображений и просмотр (не HD) видео для них не составляет особого труда. 615 MSM8939: Процессор архитектуры ARM для мобильных устройств. На середину 2015 года относится к средне-верхней категории быстродействия.